After Wednesday’s meeting of NATO defence ministers, Secretary-General Jens Stoltenberg announced that the military alliance is considering a “wide range of options” to deal with alleged Russian violations of the 1987 Intermediate-Range Nuclear Forces (INF) Treaty. On 2 February, Washington announced its withdrawal from the bilateral Cold War-era agreement which bans stationing short- and intermediate-range land-based missiles with a range between 500 and 5500 kilometres that can carry nuclear warheads in Europe, triggering a six-month process of leaving the agreement. The decision came after accusations of the US and NATO towards Russia’s for development of the 9M729 ground-based cruise missile (NATO designated SSC-8), which is believed to be capable of carrying both conventional and nuclear warheads and whose estimated 500 to 5,500 kilometres range is considered to violate the accord. Moscow, meanwhile, in return blames the alliance for not adhering to the treaty. Speaking at a press conference in Brussels headquarters, Stoltenberg said that the main focus “is to preserve the treaty” and expressed hope for an 11th-hour diplomatic breakthrough as Moscow has still six months to come back into compliance with the treaty. This would give Russia “a window” until the beginning of August to keep to its provisions and get rid of the missile system in question. The consequences of a failure of the treaty could be “very serious”, Stoltenberg said, but NATO wanted “no new arms race” and the reaction would be “appropriate and defensive”. NATO members had no intention of following “rocket by rocket, airplane by plane” to Russia, the NATO chief told reporters in Brussels after meeting the defence chiefs. The 29 NATO members are currently assessing options for a response, Stoltenberg added. “Precisely because we are at the start of the discussion, it is important that we do not start creating hierarchies or take out individual points but really leave the full lineup on the table,” she said ahead of the talks with her counterparts. The German defence chief, however, pointed out that this is “not only about military issues (…), but also about economic issues, and about political issues”. Von der Leyen also mentioned a possible inclusion of other countries, like China, in future disarmament talks. European defence chiefs say that new arms control arrangements will be needed to avert a dangerous and costly new missile race in Europe. 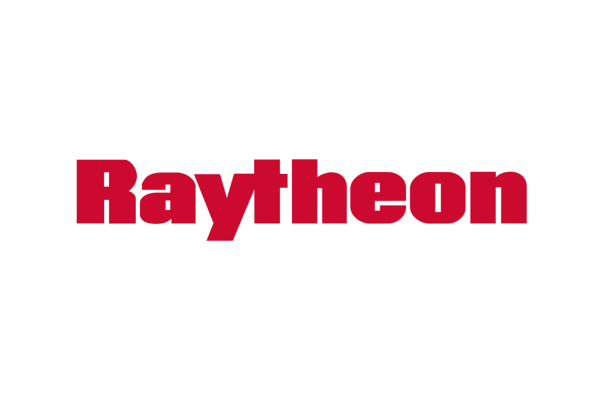 One of the options cited in expert circles is for NATO to declare that no member will deploy any INF Treaty-prohibited missiles or any equivalent new nuclear capabilities in Europe as long as Russia does not deploy banned systems to where they could reach NATO territory. 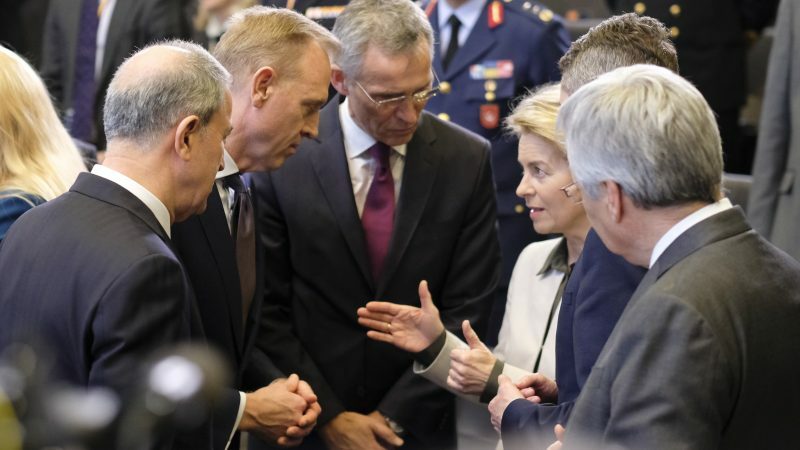 According to media reports, a senior US official traveling with Acting Defence Secretary Patrick Shanahan to Europe told reporters that Washington would only consider providing additional defensive conventional weapons to assist NATO if the treaty does fail. However, in a background briefing with reporters, a NATO official acknowledged that there was no consensus yet on what the 29 NATO members will do if Russia does not destroy the missiles, launchers and associated training equipment. 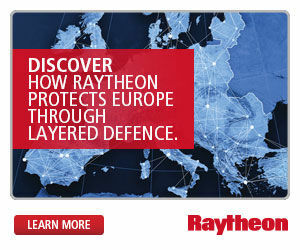 “If after six months they take no steps back toward compliance, we just have to continue to think about what this means for deterrence and to do everything we deem necessary to ensure the peace,” the NATO official said. Under the terms of the treaty, Russia can still retain the research and development facilities and data sets of the missile, including prototypes, the official said. Moscow plans to quickly develop two new land-based missile launch systems to respond to Washington’s planned exit from a landmark nuclear arms control pact. 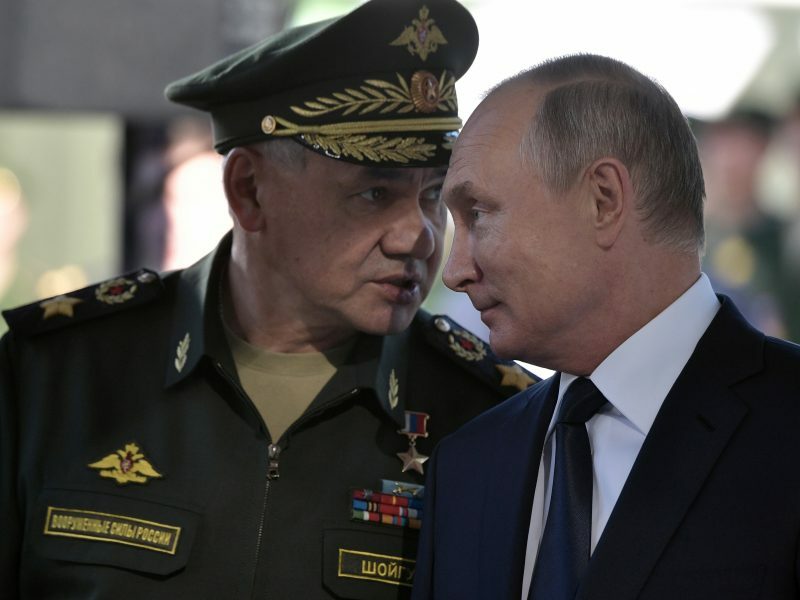 Shortly after the US withdrawal announcement, Russian defence minister Sergei Shoigu, a close Putin ally, ordered work to begin on developing the new missile systems which he said he wanted to be completed by the end of next year so the new systems were ready by 2021. “When your partner has left you for someone else, you don’t say, well, ‘Marriage is cool, this is great.’ At some point you say, ‘I think we’re divorced!’”, the NATO official said. “I think it is important to have dialogue with Russia especially when we face so many difficult issues as we face today,” Stoltenberg told reporters after the meeting. 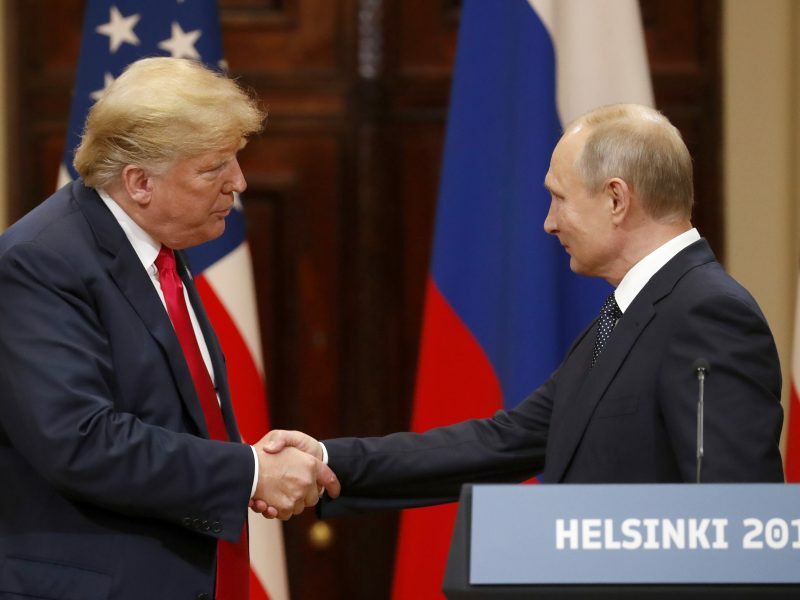 He announced NATO-Russia talks on the issue will continue as he is set to meet with Russian Foreign Minister Sergei Lavrov at the sidelines of the Munich Security Conference which starts later this week.